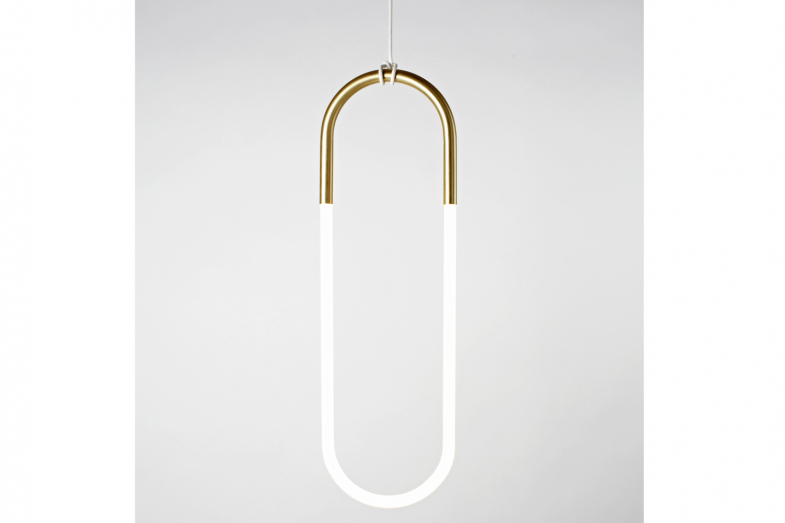 Jewellery is the inspiration for Rudi, a series of pendant lamps named after Lukas Peet's father, a jeweller. Rudi is made from bent metal tubes that hold handmade cold cathode lamps. 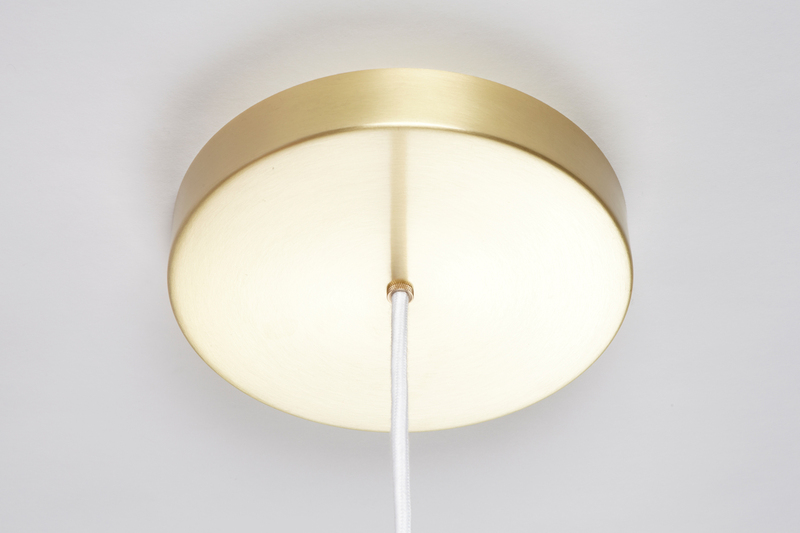 The fixtures hang from their cords, which are hand-knotted around metal tubes.